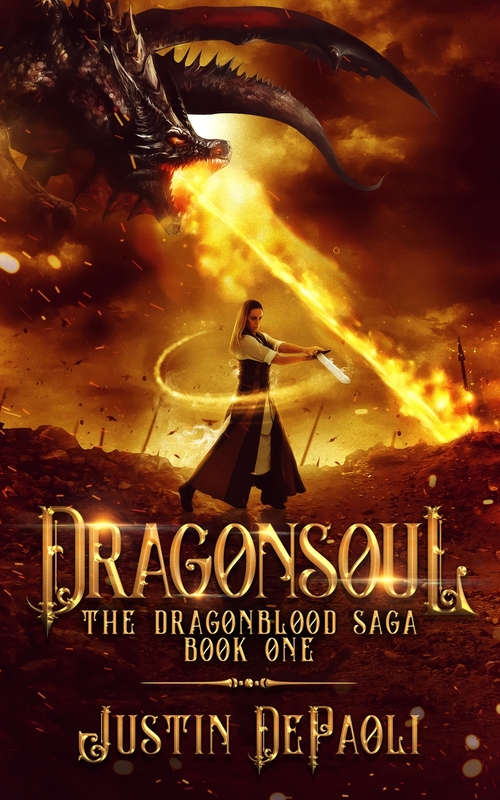 The first book in my newest series, the Dragonblood Saga, is now available! Go grab a copy today and venture into a world of dragons, blood magic, and ancient secrets. Sign up for my newsletter and receive my fantasy novel Curses, Crones & Unspeakable Things for free!